Nothing is more taxing in January than renewing your business’ permits with the Barangay and City Halls (referred herein as LGUs). 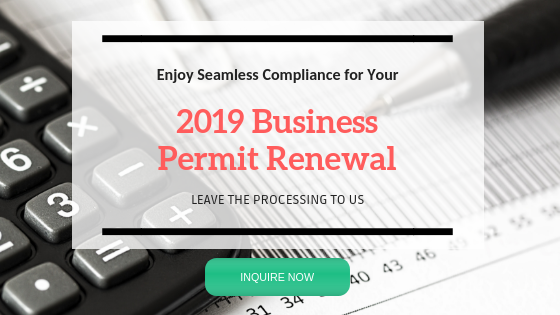 We covered the basics of business permit renewal when we wrote about it four years ago but we have since revisited the experience and noticed a few more changes and additional requirements that the various LGUs added to the list. One thing still has not changed, though: the deadline to renew your business permit for the upcoming year (in this case, 2019) is on January 20. This is for all types of businesses registered with the LGU, so start the process early! If you want to do the renewal yourself, then you have come to the right place. If you want Full Suite to do this for you, request for a discounted quote here. Otherwise, read on. Go to the barangay your business is registered. Bring a copy of the previous year’s barangay permit and the official receipt as proof of payment. Make sure you have both the original copy and the photocopy. Submit requirements 1-4 above to the officer in charge and wait for the assessment. The barangay officer will then let you know how much you need to pay. Once the fees are paid, they will issue you a Barangay Permit for the current year. As long as the requirements are complete, this entire process can be done in less than a day. If unfamiliar with the requirements, secure a copy of the application form in advance so you can prepare for the same ahead of time. Go to the City Hall where your business was first registered. 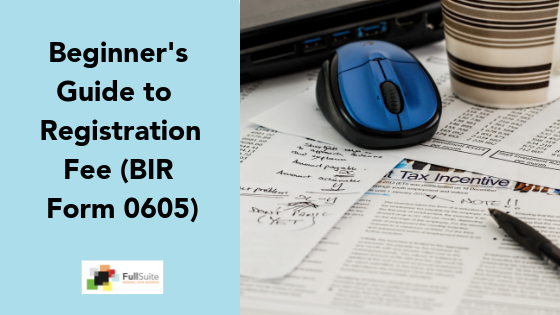 Submit the accomplished application form together with the complete requirements for evaluation. Application forms are available at the Business Permits and Licensing Division. 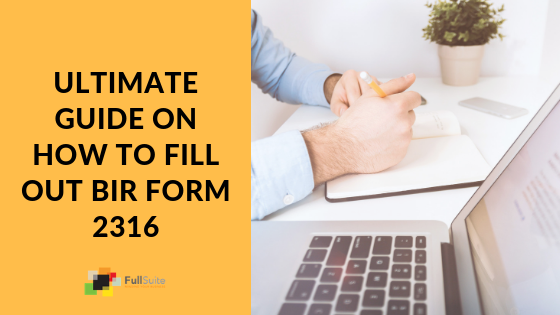 Secure this form ahead of time so you are aware of the requirements beforehand. City Hall will assess the related fees you need to pay for 2019. You have the option to pay the entire annual fee upfront or pay it in quarterly installments. With an assessment notice, you can now pay the fees at the City Treasurer’s Office. After payment, the office will provide you the official receipt. Keep this as you will need to present this as proof of payment when you claim the mayor’s permit certificate. Due to the volume of applications, the release of the certificate will take between one to three weeks. This is not a cause of worry as long as you already have the proof of payment. That will stand as your supporting document to show that you have renewed your business permit on time. 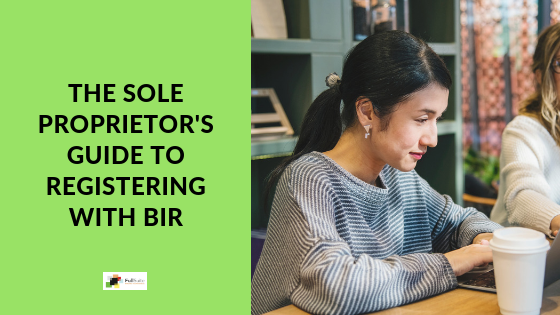 The fees for 2019 depends on your last year’s gross revenue; this is the reason why the local government will require that you issue a certificate of gross sales and/or quarterly VAT return. The local government will also look at your 2017 audited financial statement to determine whether your reported revenue for 2017 is higher than the declared gross revenue when you were applying for the 2018 business permit. They will then assess penalties and fees for under-declaration of your gross receipts so it is important to report the correct amount. Renew your permits early to avoid the long queue and to give you more time to provide additional documents should the LGU request for the same. If you chose to renew and pay the permit fees quarterly, you have to ensure that you pay for the three succeeding tranches of fees at the start of the quarter. Failure to do so will result in more penalties for your business. This sums up the process of how you can renew your business permit for 2019. Remember, do not wait for the last week or last few days from the deadline to start the process so you do not run out of time. If you want an external resource to manage this for you, request for a quote here and we will take care of this for you. Keep all these information handy by downloading the image below.